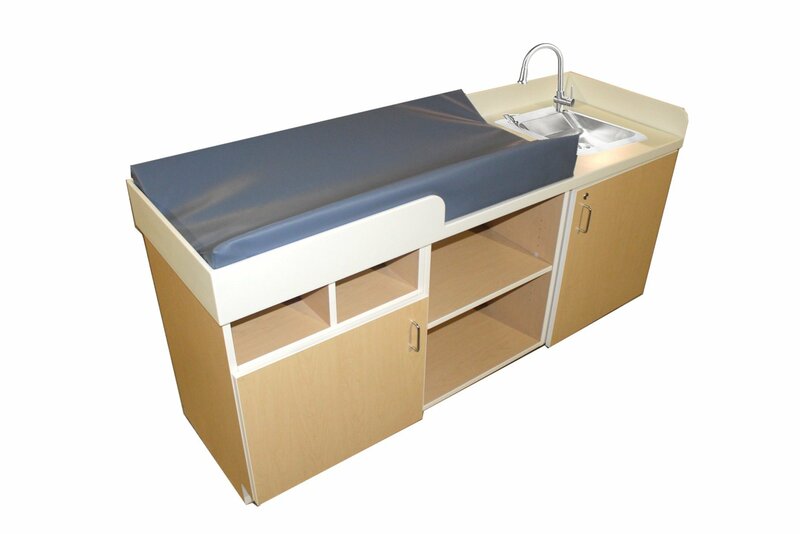 This changing table can be custom fit to your needs in each classroom. 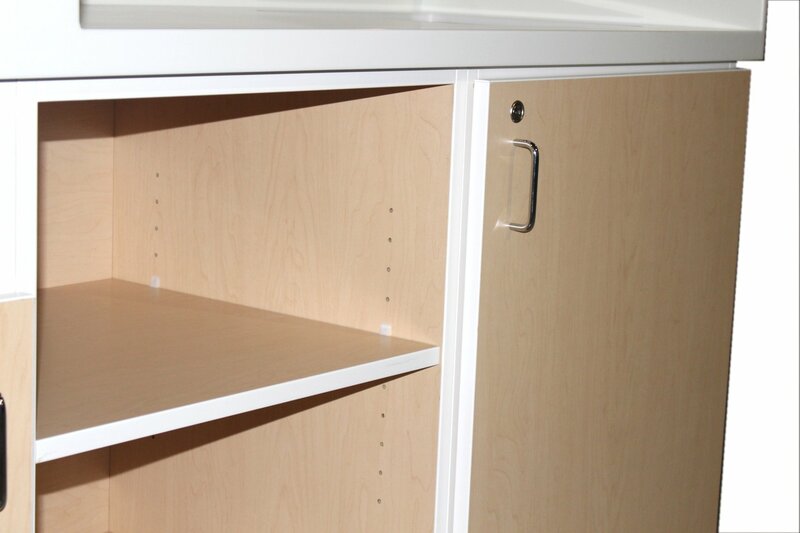 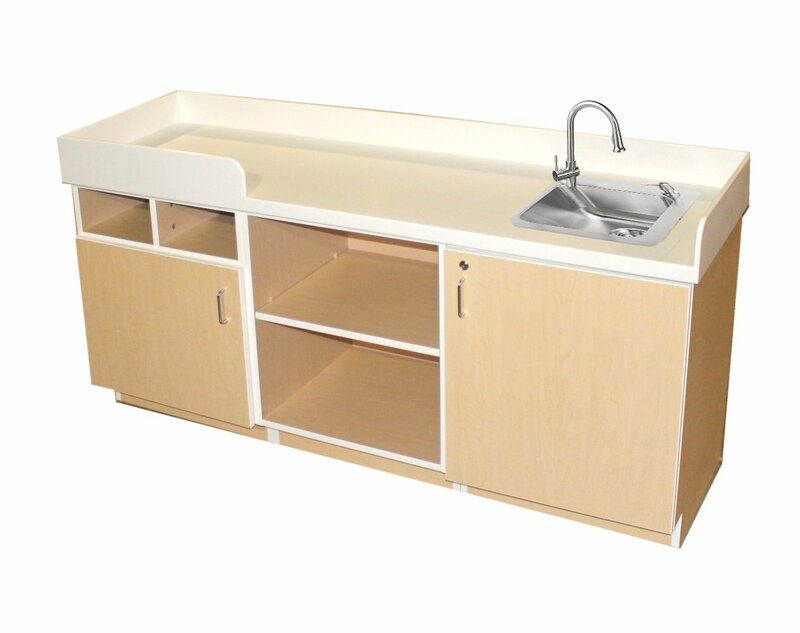 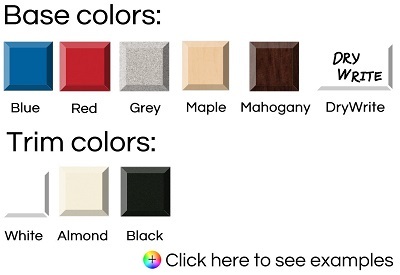 The solid surface is built for the wear and tear of daily early childhood care, and the cabinets can include locks. 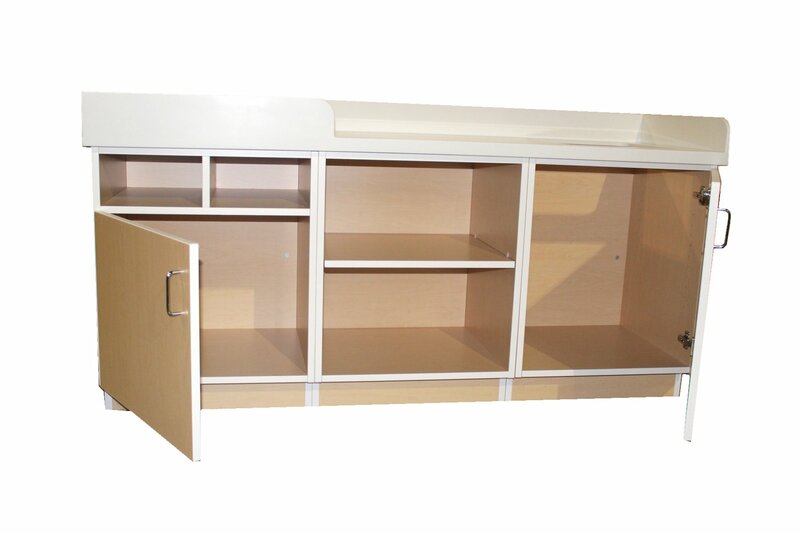 Call today, and we will help build the perfect changing table for your space.